This table is perfect for modern and traditional office spaces. The sleek, timeless design of this marble conference room table can be fabricated to accommodate your specific seating needs. 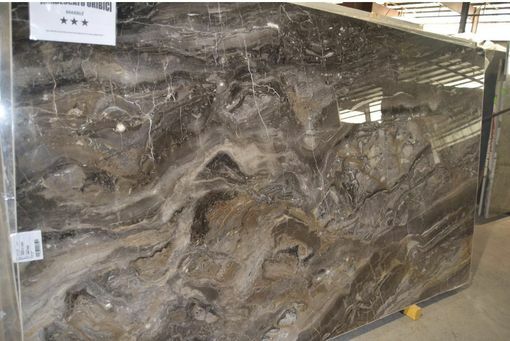 We have several marble, granite, slate table top options as well as a variety of base designs.